The investment office formed by a team of former Lord North Street advisers has grown its assets under management to more than £500 million in less than three years. But despite this, rapid growth really isn’t the goal at Wren Investment Office. Chief executive Michael Parsons and head of client relationships Drew McNeil spoke to Alexandra Newlove about their approach to serving super-wealthy families. Among the first clients to join Wren Investment Office when it was set up in late 2016 were some who had worked with its founders for more than a decade prior – a vote of confidence if ever there was one. And despite the relative youth of the team behind the independent multi-family office (chief executive Michael Parsons is in his mid-thirties) and trendy offices in London’s Victoria, the business’s core values are traditional: Be patient, establish long-term relationships with clients, maintain trust and independence, and deliver a highly personalised service. The firm has been set up to ensure continuity of ownership: It cannot be sold except via a gradual management buy-out by the next generation of the firm’s leaders, and there is no dominant family pulling the strings – Wren is fully independent. “When we set up the brand, we really wanted to build a firm that would be around for the long term,” Mr Parsons explains. “We had just been through a process of being sold from Lord North Street to Sandaire, as had many clients. It’s disruptive for everybody. We wanted to build a business where clients had no fear we were building assets in order to sell [the business] in ten years’ time. 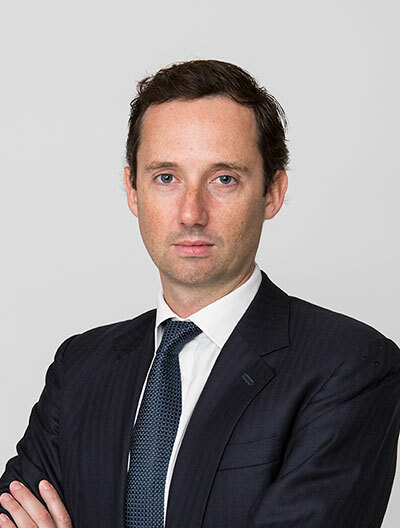 Despite looking like a small London start-up on the surface, Wren is in fact part of a global alliance with WE Family Offices in New York and Miami, and Spain’s MdF Family Partners. “The exciting aspect for us was creating what is really the first international alliance of family offices,” Mr Parsons says. The firms share an investment team of 20 people and an investment committee made of 10. Wren is comprised of five people in London, serving about a dozen clients, part of the global network of around 100 staff across the three offices. “That joint team is really interesting because we have the perspective of looking at the world from onshore US, from within Europe, and the UK…that leads to a really interesting debate around the table. Wren offers investment advice in house, but head of client relationships Drew McNeil describes its advisers as “expert generalists”, who refer clients to the firm’s network of specialist providers depending on their needs. “No matter how sophisticated the client, we always go back to first principles around, ‘what is the purpose of the money’?”. This theme of getting the structure of wealth right first also ties into the firm’s name, which is eponymous with architect Sir Christopher Wren, the creator of City of London landmark St. Paul’s Cathedral. “The analogy is with our role as the architect of a family’s overall wealth strategy and the emphasis we put on understanding the purpose and getting the long term plan right,” Mr Parsons says. And Mr Parsons says his clients, especially the younger contingent, are now increasingly interested in the purpose of their wealth outside their families, as they ask more questions about impact and ESG investing. 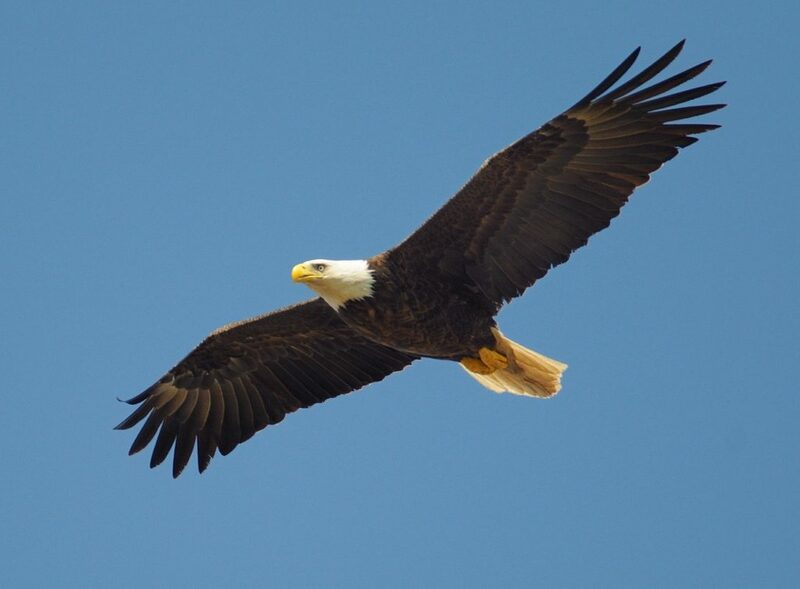 How to acquire and hold on to this next generation of wealth holders is a perpetual issue for larger competitors in the ultra-high net worth wealth market—one Wren has addressed by establishing relationships with families, rather than just the principal. “We tend to have relationships with every generation of the family. Our youngest client, technically, is a one-year-old, but we do work with the family group, our fee structure is all-inclusive of the family relationship,” Mr Parsons says. Managing complex family dynamics is an increasingly large part of the job for any wealth adviser, and it’s no different at Wren. “We have a client we see where it’s usually a two-hour meeting and the first 30 minutes is spent on the investment portfolio,” Mr McNeil says. These deep and rather personal relationships are what will form the backbone of the business as it grows, both directors say. “When it comes to winning new clients, a lot comes through word of mouth of current clients, past clients, or intermediaries who we know well. We’re not after 100 clients a year, we’re after a few each year who we can really add value to,” Mr Parsons says. 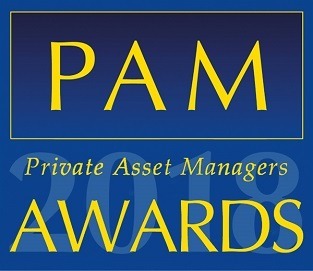 Wren Investment Office was a finalist in the Emerging Manager category at the 2019 PAM Awards.